Recently, I had the pleasure of being interviewed on the topic of how collaboration between technology companies and larger, more established healthcare provider companies (e.g. hospital system, ambulatory surgery company, etc.) propels product innovation. During this conversation, two prevailing thoughts kept occurring. First, Stratasan has been extremely fortunate with a partner base of clients who have approached the collaboration process with an open mind and generosity to share their expertise and experiences. Second, our core value of “Our Success Is My Success” extends further outside of our walls than I believe we intended when we first adopted it. As I write this blog post, I am in the middle of a 36-hour (mostly) silent retreat detached from electronics. As someone who straddles the line between extrovert and introvert, opportunities like this are a welcome backdrop to my normal day-to-day. 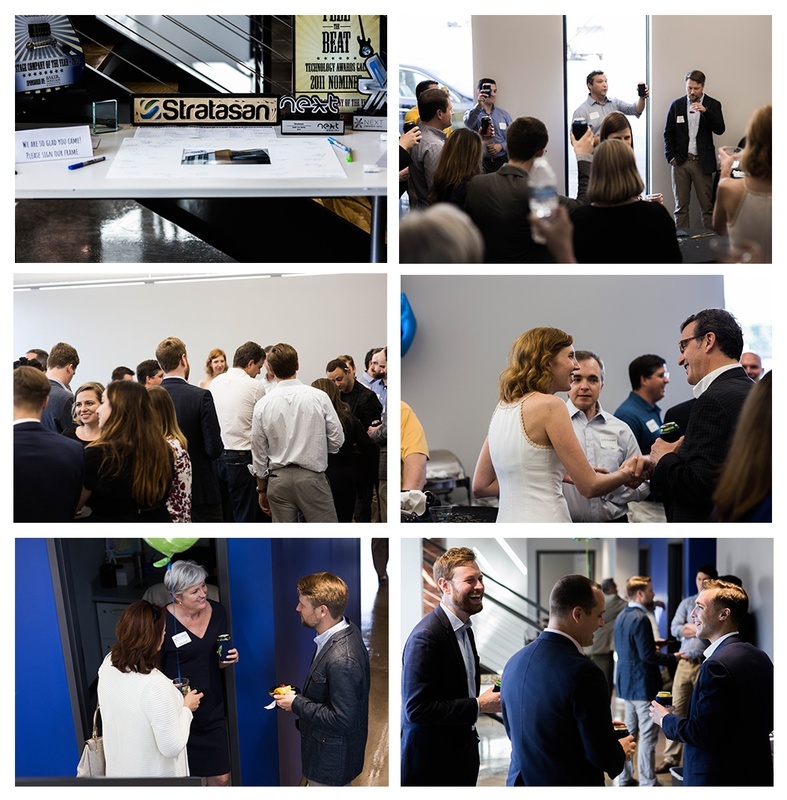 This retreat has given me time to reflect on many things, including Stratasan’s six-year anniversary which we celebrated on May 18th (photos from the party shown below). As I consider all that has happened over the last six years, my thoughts continually circle back to our culture and how it has developed over time. From the outside, my co-Founder, Brian Dailey, and I are seemingly very different people. But, at our core, we value very similar things: a healthy intertwining of work and personal life; being present for the moment and the task at hand; helping and watching others grow even beyond where they thought they could; and finishing a job sometimes merely because we gave our word that we would.